Hi Everyone! 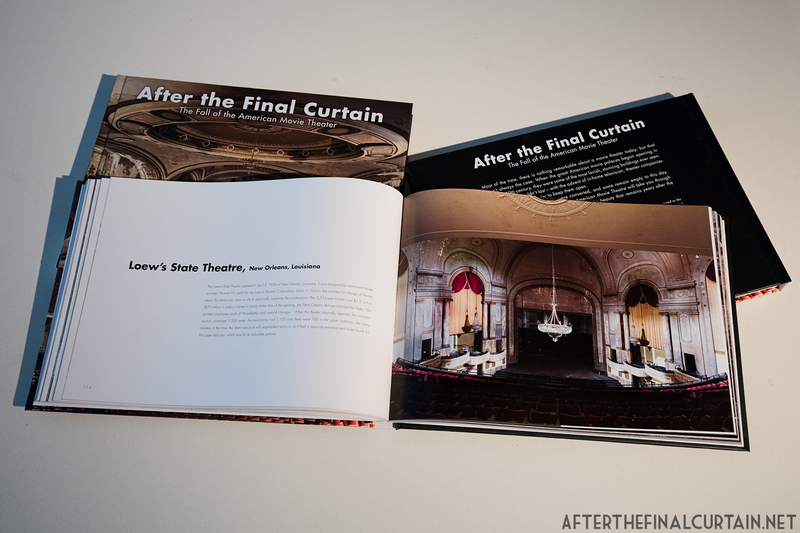 I’m giving away two copies of my book, “After the Final Curtain: The Fall of the American Movie Theater”, on the After the Final Curtain Facebook page. All you have to do is like, share or comment on any new post in the next week. I’ll announce the winners on Facebook on December 15th. If you don’t have a Facebook account – just comment on this post to enter! 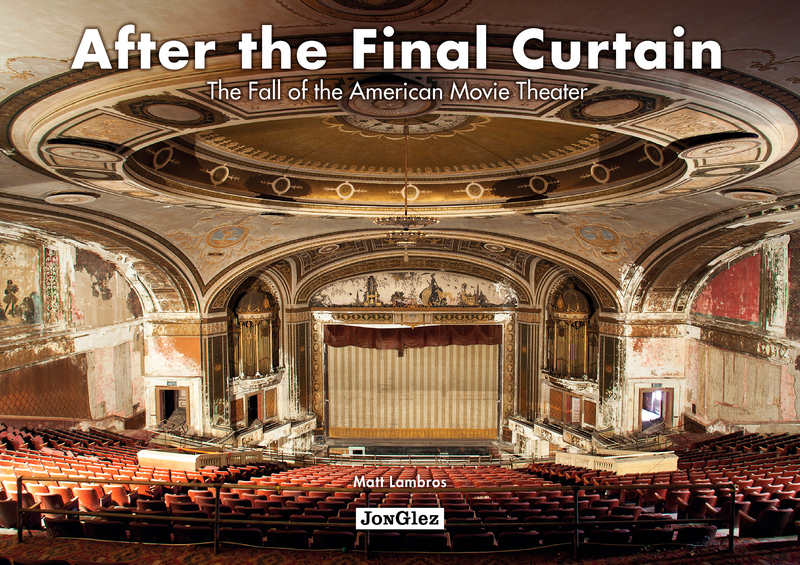 I just received copies of my upcoming book, After the Final Curtain: The Fall of the American Movie Theater! I can’t wait for all of you to see it. 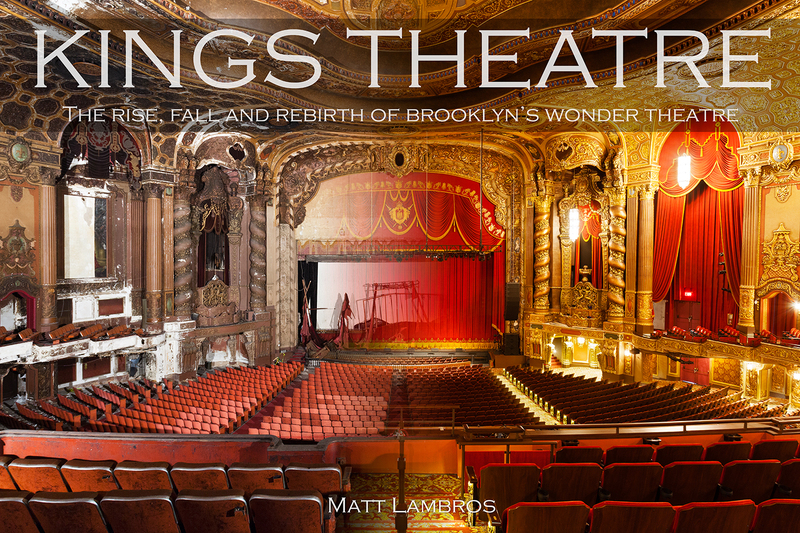 It comes out this November and is available for pre-order on Amazon, Barnes and Noble and many other book stores. I’ll be announcing some live events as we get closer to the book’s release date. Stay tuned! 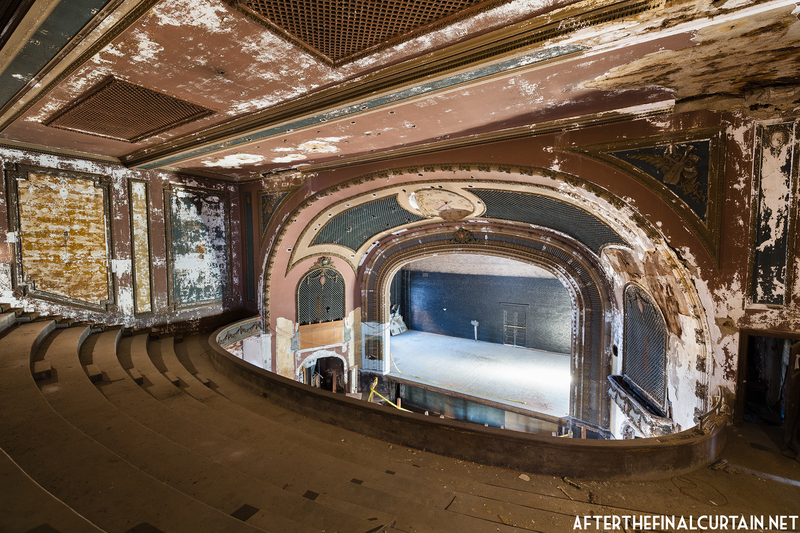 Cover for After the Final Curtain: the Fall of the American Movie Theatre. Remember in the last post how I said I had an announcement I was going to keep secret for the moment? 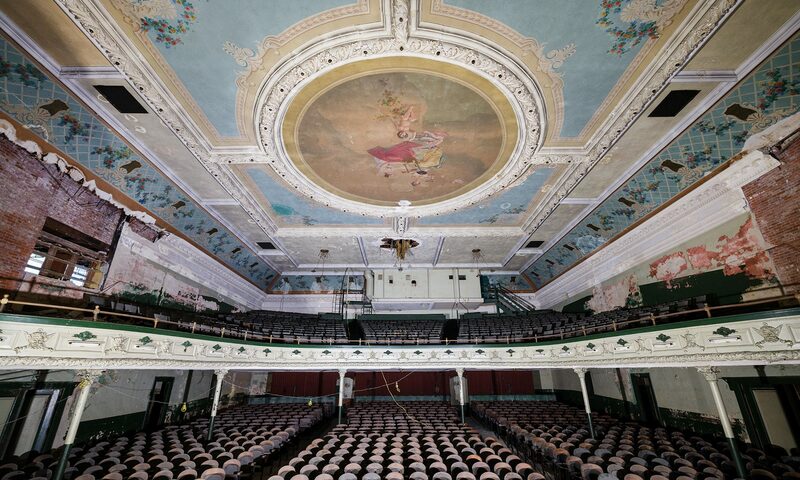 Well, here it is – Jonglez Publishing is going to be publishing a book featuring my photography of abandoned theaters! 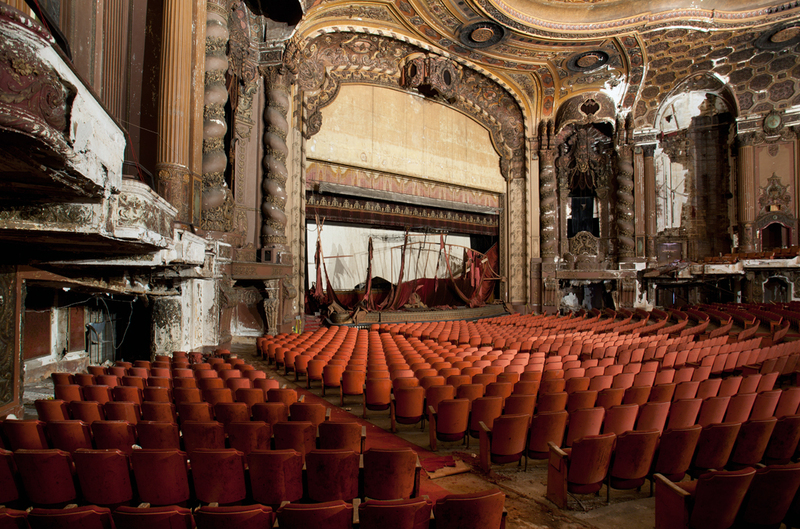 After the Final Curtain: The Fall of the American Movie Theater consists of 24 theaters from New York to California, including some that have never been posted on this site. 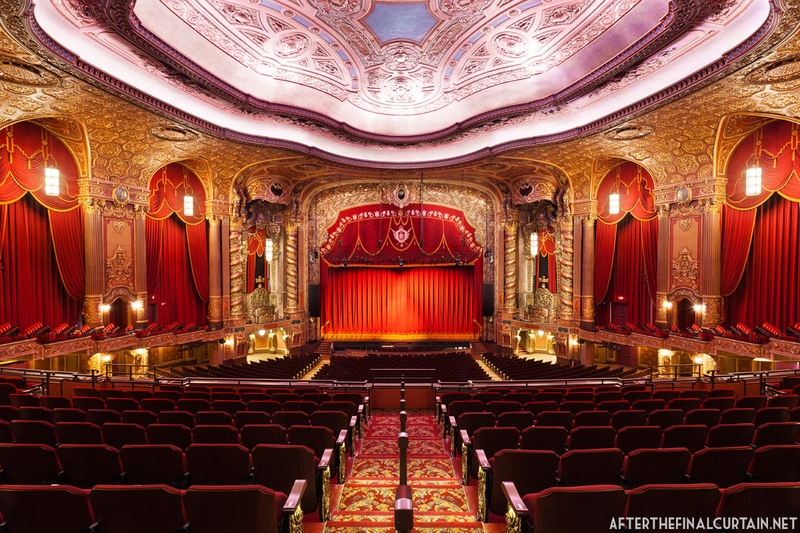 It’s being released on October 1, 2016 and can be pre-ordered at the following link: After the Final Curtain: the Fall of the American Movie Theater.